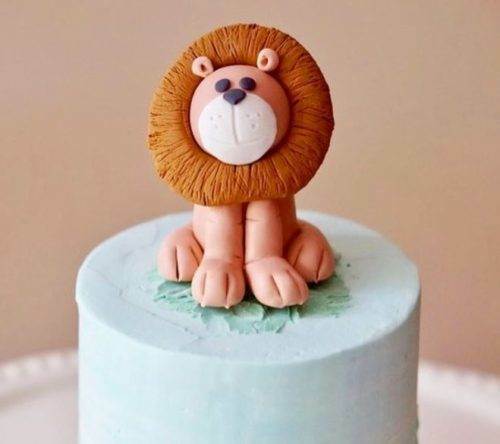 The Gourmandise School of Sweets & Savories has whipped up a variety of offerings for Los Angeles couples this Valentine’s Day. The Gourmandise School shares a few ways to get romance cooking in the kitchen with the perfect selection of experience gifts. Monday, February 12th at 6:00 P.M. 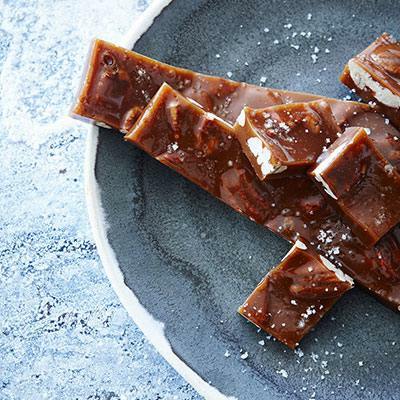 In this four-hour class, students will stir, pour, roll and package their own Valentine’s Day gifts with renowned Chocolatier and Confectioner Ruth Kennison including Salted Caramel Truffles, Marshmallow Hearts, Strawberry Basil Lollipops and more! Bring a bottle of champagne to share! 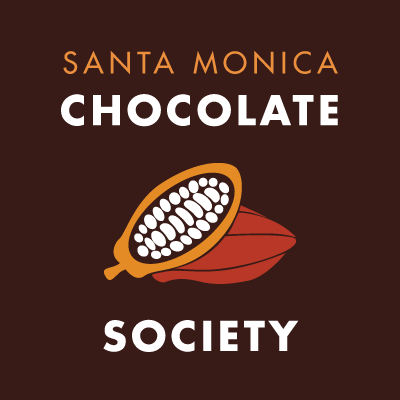 Thursday, February 1st at 7:00 P.M.
Join Chocolatier, Ruth Kennison, for the Santa Monica Chocolate Society – a monthly gathering of chocolate lovers who assemble to celebrate and savor the finest, rarest and tastiest chocolate on Earth! A gift for the true foodie, this four-part class series designed to teach culinary fundamentals will guide students through Knife Skills, Poultry, Meats and Fish. Our Chef Instructor who will teach classic techniques and give you a great series of recipes to add to your repertoire. Bring containers to class – you’ll love your next day lunches! Let your loved one choose their own experience! From Donuts and Fritters to Sushi 101 and a variety of Couples Night classes, there is something on the class calendar for everyone! The Gourmandise School of Sweets & Savories offers hands-on cooking and baking classes for beginners to professionals, adults and kids, with a focus of teaching classic techniques using locally sourced and sustainable ingredients as often as possible. For more intimate experiences, the school offers Private Events for things such as corporate team building, or adult and kids birthday parties. 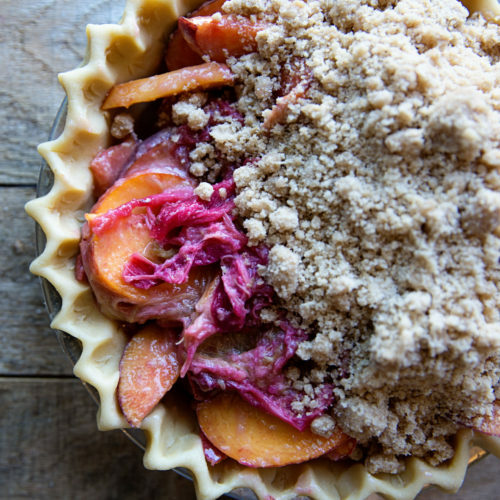 The Gourmandise School’s website is chock full of resources and information that assist all levels of culinary artists. 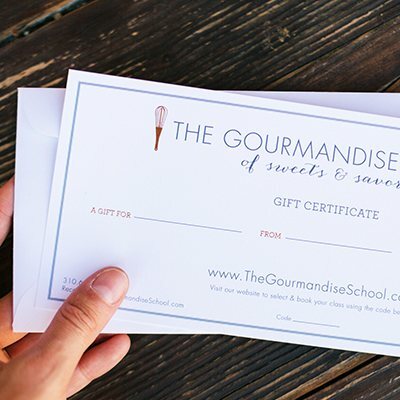 With their recipe pages and classes specifically for those interested in specialized culinary areas, The Gourmandise School continues to set the standard for culinary arts in Los Angeles.